Sunday, 4th June 2017 is Kogi State University (KSU), Anyigba resumption date for the continuation of the 2016/2017 academic session. Students and staff of KSU should note that resumption date has been scheduled on Sunday, 4th June 2017 to commence normal academic activities. Academic activities commences immediately says the management. Students and the entire community of KSU should take note and also inform others. 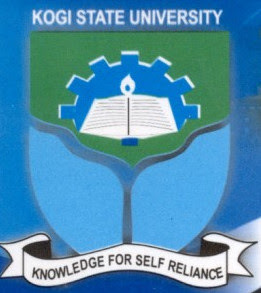 Kogi State University Resumption Date Sunday, 4th June 2017. 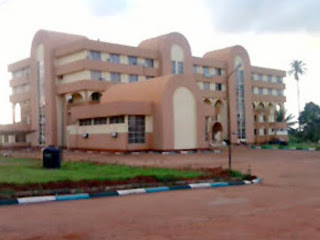 The Kogi State University, KSU resumption date for the continuation of academic activities for the 2016/2017 academic session was announced today. Please take note and inform others.